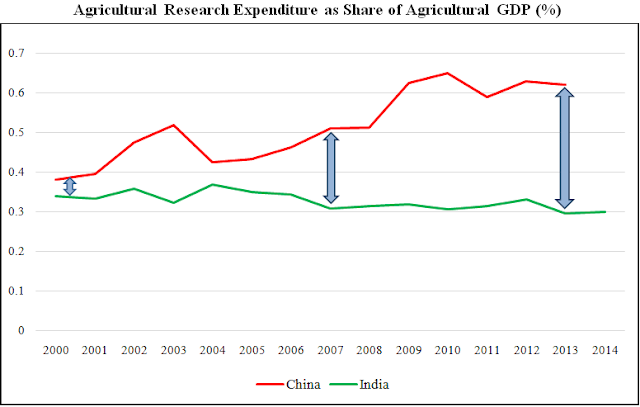 India's lag in doubling farm income vis-a-vis China, South-East Asia? Go authoritarian! 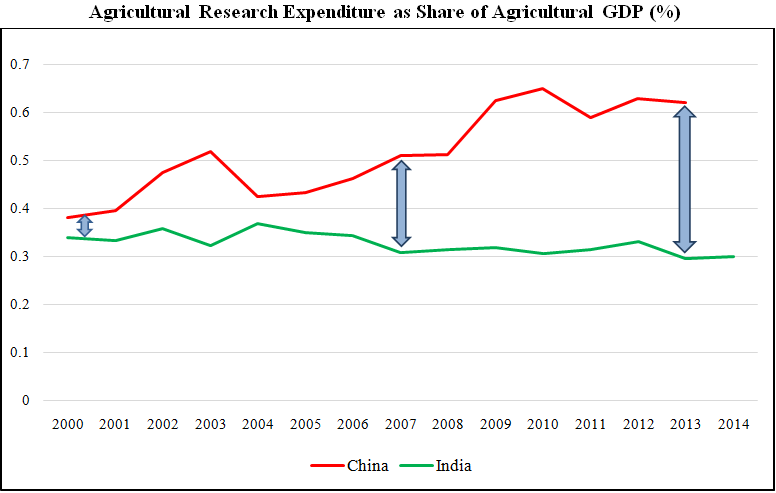 This should sound some music to Prime Minister Narendra Modi and his supporters: More than four years after he took over reins of power, the view appeared to have strong at an international scholars’ conference, held in Anand, Gujarat, that Modi should set aside democratic ways to achieve his declared intention to double farmers’ incomes, and instead adopt the type of means adopted by China to attain higher earnings. 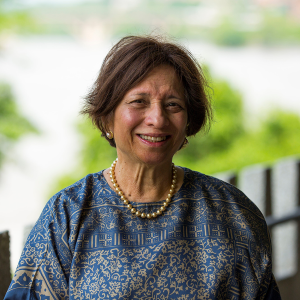 Receiving surprising claps from the scholarly gathering from across India and abroad, though causing embarrassment to a section, which seemed shell-shocked, Dr Uma Lele, considered an “international policy expert” on water-related issues, approvingly quoted a Chinese expert with whom she interacted to say why democracies cannot work for achieving the lofty goal. 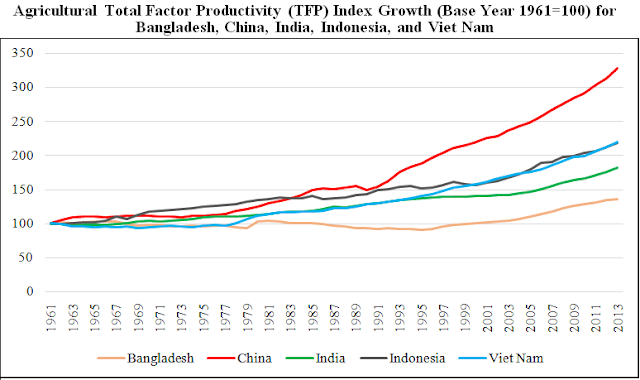 “I asked the expert why China could achieve such higher income levels and not India, and the reply I received was this – that in China there was no democracy, no vote bank politics, the Communist Party rules, and the entire focus is on implementing the policies which are worked out at the very top. This is not the case in India”, she said amidst applause. A development economist with four decades of experience in research, operations, policy analysis, and evaluation in the World Bank, universities and international organizations, Dr Lele is the author of certain notable works, including “Food Grain Marketing in India: Private Performance and Public Policy” (1973), “The Design of Rural Development: Lessons from Africa” (1976), “Managing Agricultural Development in Africa” (1991), “Transitions in Development: From Aid to Capital Flows” (1991), “Intellectual Property Rights in Agriculture: The World Bank’s Role in Assisting Borrower and Member Countries” (1999), and “Managing a Global Resource: Challenges of Forest Conservation and Development” (2002). 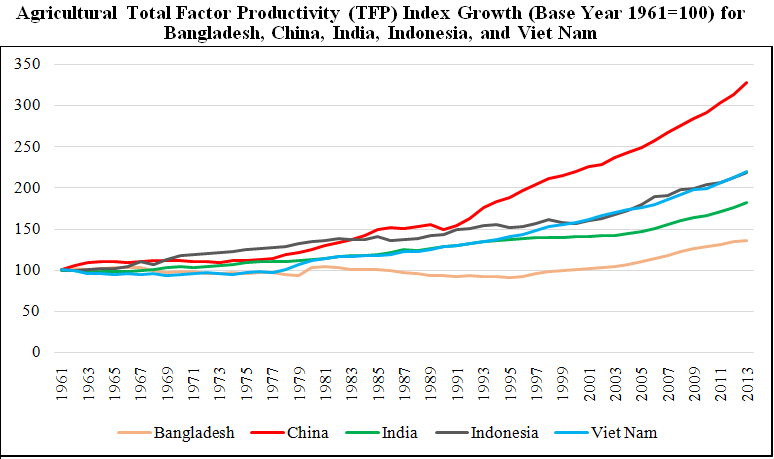 The paper, which praises Modi’s 2016 policy announcement for doubling Indian farmers’ incomes, however, regrets that India lags behind several neighboring countries, including the early Asian Tigers (South Korea, Taiwan, Malaysia, Singapore), as well as China, Indonesia, and lately, Viet Nam. 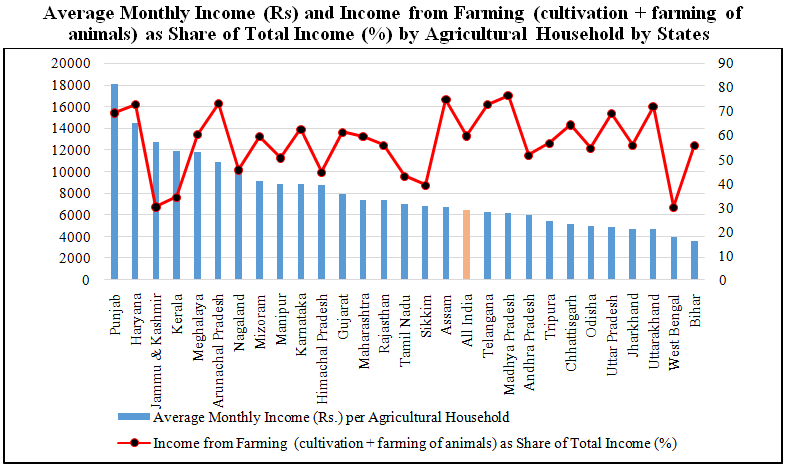 Replete with data, the paper says, of the 156 million rural households, about 58 percent, about 90 million, are “agricultural” households, and 40 percent from farming (cultivation + farming of animals) as principal income source for the agricultural year. According to her, at the all-India level, average monthly income (cultivation + farming of animals + salary/ wages + non-firm business) per agricultural household is Rs 6,426, with farming (cultivation + farming of animals) income, “accounting for about 60 percent of the average monthly income”. Stastics confuse me but from what I hear and read farmers in India are miserable no matter which government is in power. Having to depend on the rains for water and on middlemen for selling their produce (both, unreliable) in the 21st is a shame. In Maharashtra, the government announced e-trading for farmers but got cold feet because a cartel of middlemen threatened to go on strike! They know where the money for the state elections next year will come from.